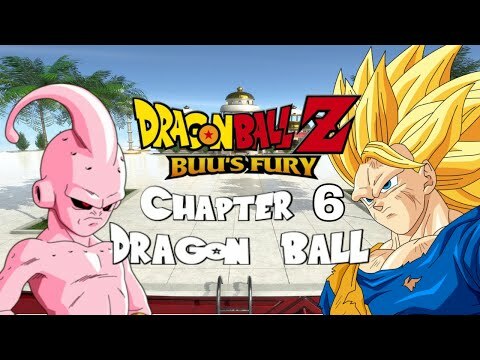 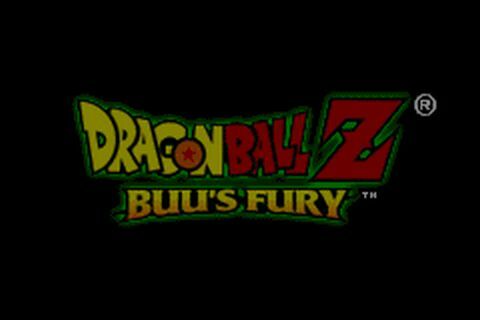 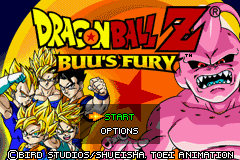 The Legacy of Goku series is a series of Action RPG video games revoliving around the story of Dragon Ball Z. Buu's Fury is the third installment in the series, and covers the Buu saga of the anime, and it includes some movie characters too. 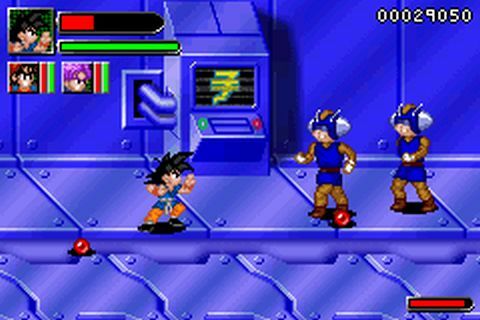 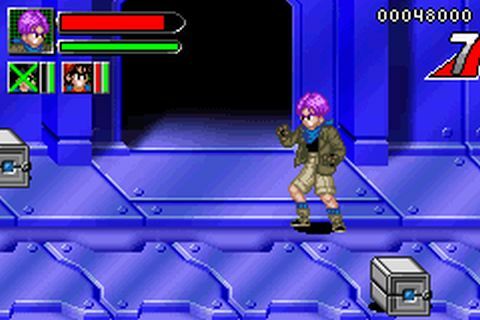 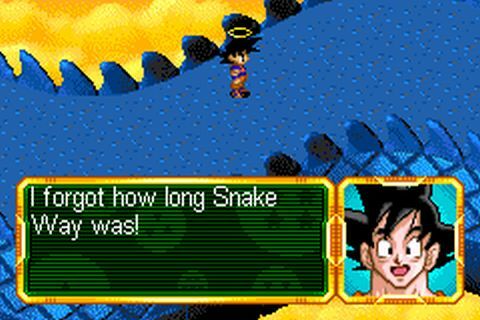 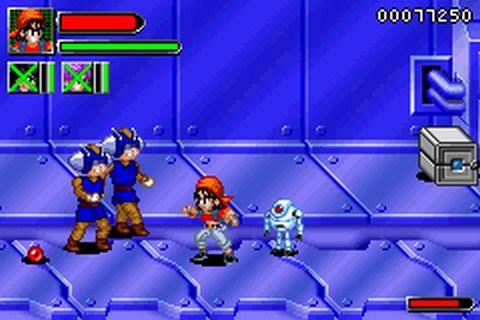 Dragon Ball GT Transformation is technically part of the series, but it's a side-scrolling beat 'em up instead of an RPG. 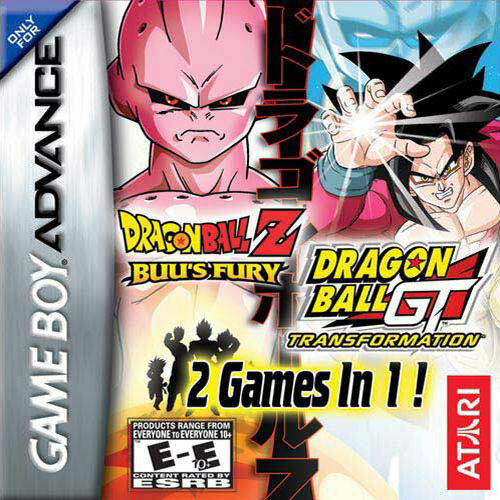 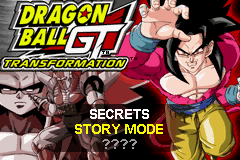 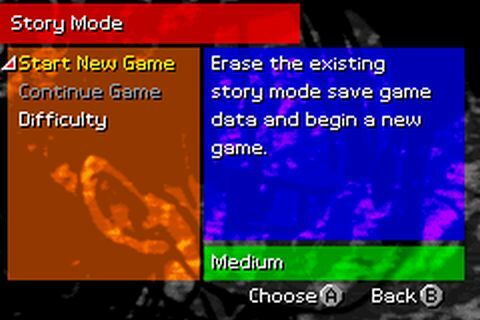 Transformation covers the first half of GT.